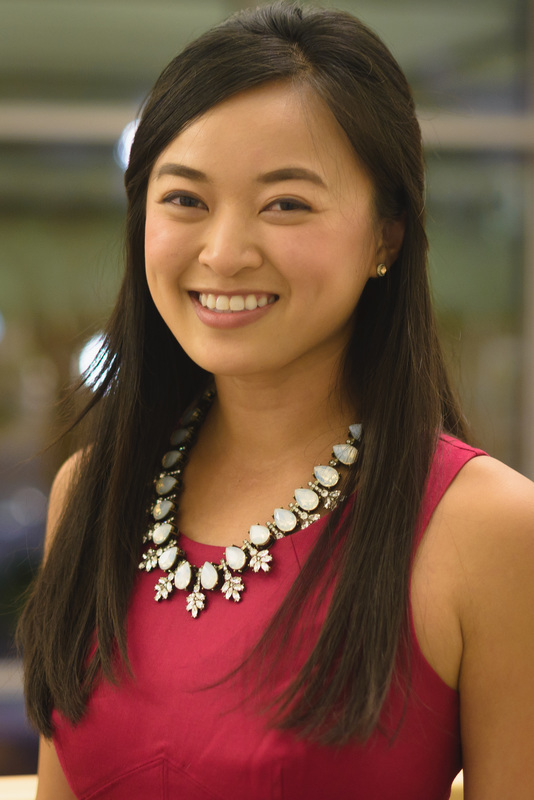 Liz Nguyen is currently a medical student in the Feinberg School of Medicine Class of 2019. She was born and raised in Orange County, California with her parents and younger brother. Liz's first encounter with the midwest was her undergraduate years at Northwestern University, from which she graduated in 2013 with a BA in Economics. After graduation, she spent two years working at McKinsey & Company in Silicon Valley where she had the opportunity to work with payers, providers, and pharmaceutical companies in the healthcare industry. In her spare time, Liz loves spending time with friends and family, exploring new countries, and practicing yoga.